Stephen Curry and the Golden State Warriors fought long enough to pull off the victory. 3 more and they will be crowned as the NBA Champs. Sunday will bring game 2, and for the NFL fans, those football Sundays can’t come any quicker. Last season, Curry went home to Charlotte to catch his favorite football team, the hometown Panthers. 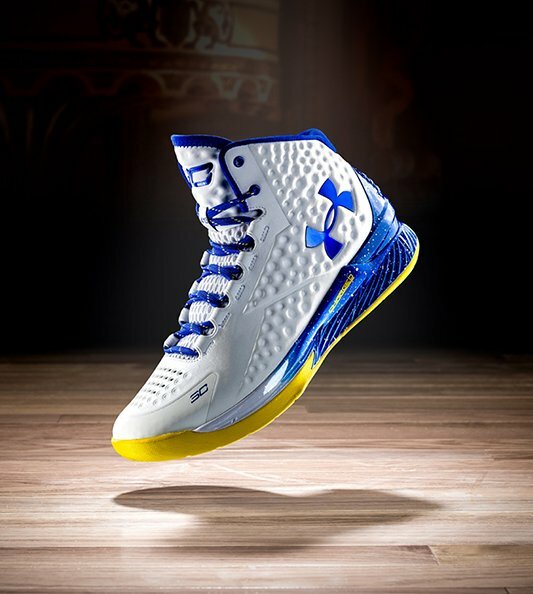 Looks like Under Armour is doing everything they can to keep Curry happy. 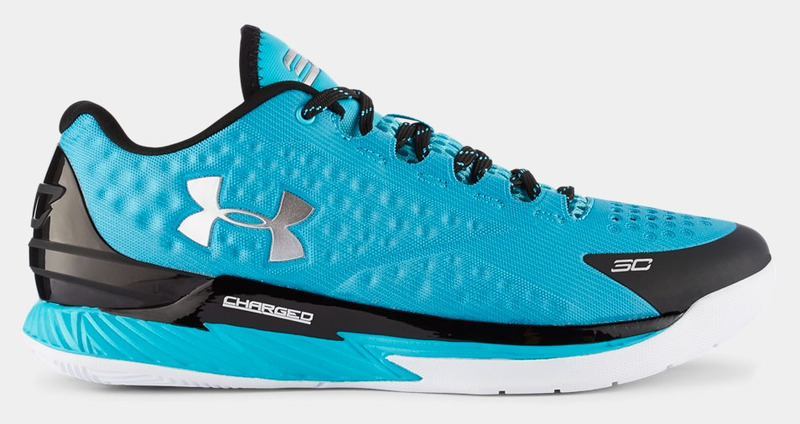 The Curry One will get a lowcut look in the Panthers colorway. Featuring a pacific blue, black, white, and metallic silver color scheme, Cam Newton will be happy to get a pair too. Perfectly matching their jerseys, expect to see both stars in these in the near future. 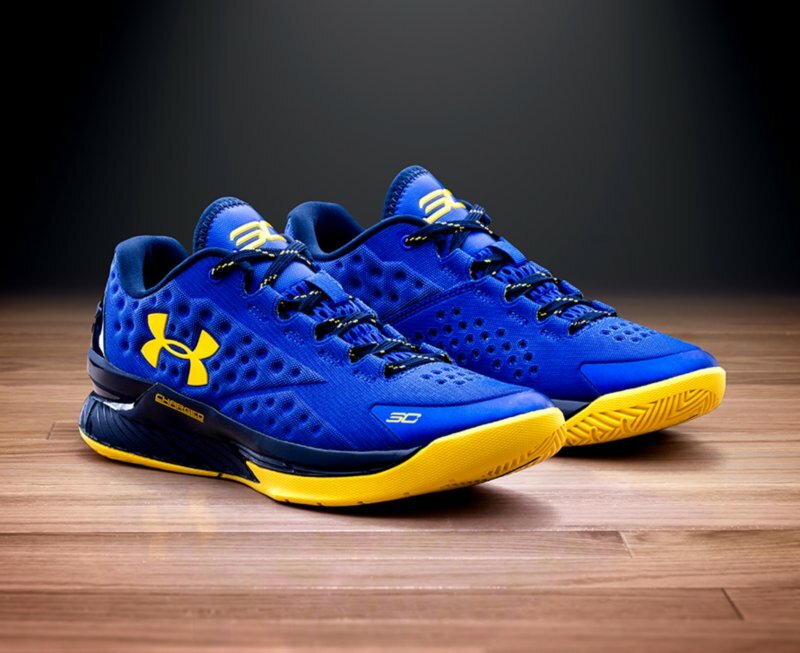 For the Curry / Panther fans, good news, these aren’t exclusive to them. 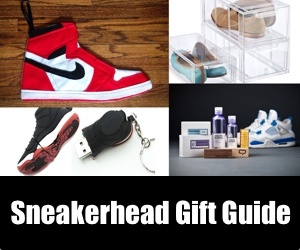 You will be able to grab your pair on July 3, 2015. Until then, just celebrate the Warriors deep playoff run and Cam Newton’s new long-term deal.